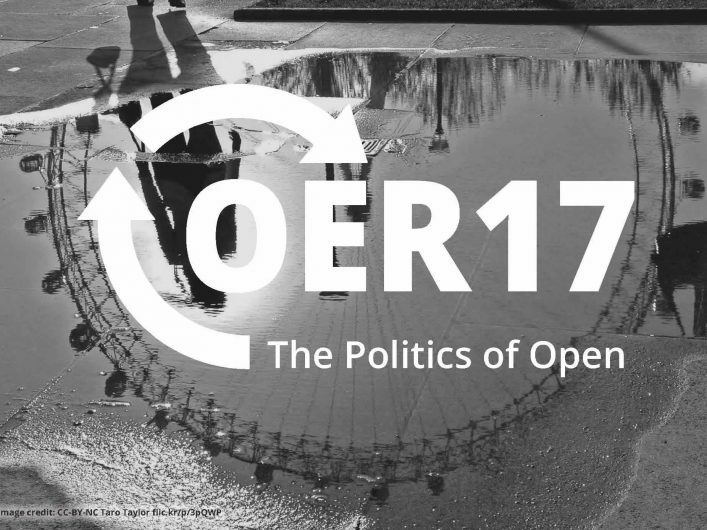 OER17 presents an opportunity for open practitioners, activists, educators and policy makers to come together as a community to reflect on ‘The Politics of Open’. The conference will be chaired by social and educational technologist and Wikimedia UK Trustee Josie Fraser, and Alek Tarkowski, Director of Centrum Cyfrowe, co-founder and coordinator of Creative Commons Poland. 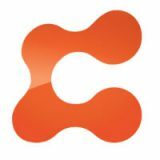 This is the 8th Open Educational Resources Conference and, like its predecessors, the event is a great opportunity to connect with those developing, implementing and leading open educational practices. Register now at: https://oer17.oerconf.org/registration/. Early bird registration is open until 31 January and costs £250 for both days (limited single day tickets are available). Help us spread the word with a share on social media.